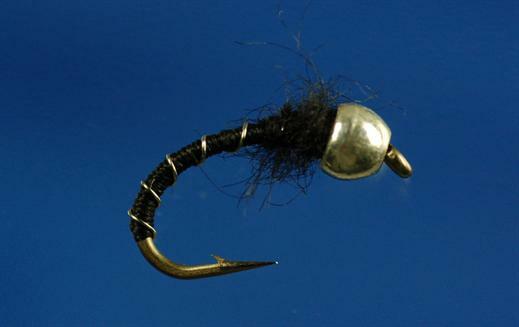 The Zebra Midge is a great all around midge pattern. It can be fished in the surface film, trail behind the dry or down and deep. It is a very effective buggy fly you can tumble it along an English chalk stream, an Alaskan Creek or one of the blue ribbon trout fisheries in the United States. It imitates caddis and midge pupa tied with a slender thread body and fine silver wire ribbing. Currently there are no comments about the Zebra Midge fly pattern from other fly fishermen yet.